If you have sensitive teeth, you may experience pain and discomfort at the slightest change of temperature. Eating or drinking cold or hot items can often cause a sharp pain to be experienced in the area where the sensitive teeth are located. 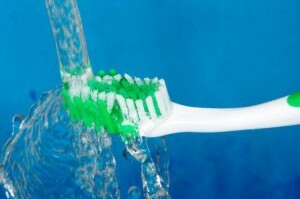 Forceful tooth brushing can cause the teeth’s enamel layer to be worn down, and the sensitive dentin layer to be exposed. 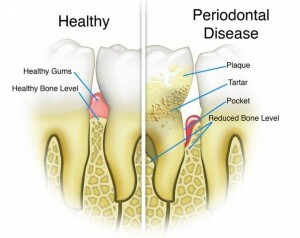 Gum disease can cause the tooth roots to become exposed, resulting to sensitivity issues. Gum recession causes the tooth roots to become exposed, and contributes to tooth sensitivity. If a tooth is cracked, decayed, or broken, part of the tooth root may be exposed. The root exposure causes the discomfort and pain, which are symptoms of teeth sensitivity problems. 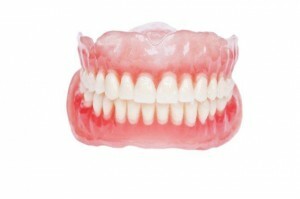 Grinding the teeth will eventually wear down the enamel, and expose the sensitive inner layer. 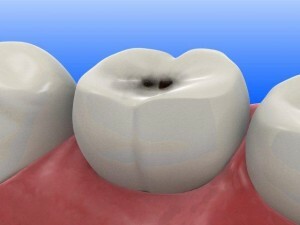 Tooth roots that are exposed to plaque buildup will be more susceptible to sensitivity problems. 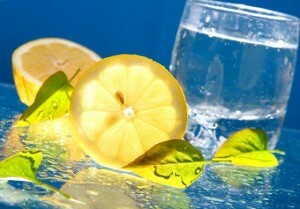 Heavy consumption of acidic food items or drinks can wear down the tooth enamel and cause sensitive teeth.